If coral reefs aren’t growing, they’re decaying. The bleak assertion comes amid efforts to help Maui County’s reef systems survive climate change effects, such as bleaching, that are predicted to worsen in future decades. Looking at coral reefs as living homes for marine species — and what would happen if they’re gone — is one way to grasp the magnitude of the impact that scientists, as well as Hawaii residents and visitors, are facing should corals die. Maui-based Sparks is among the local experts busy at work to combat coral reef deaths. 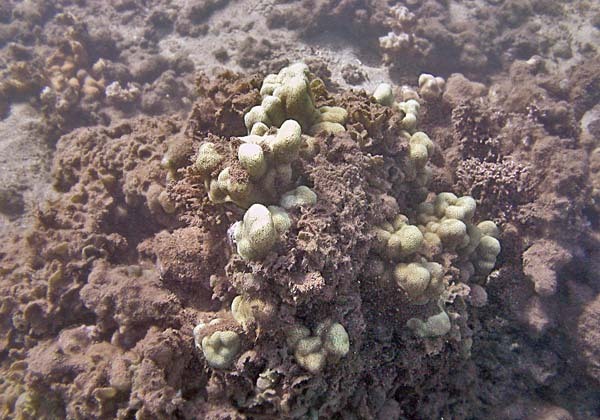 His division assisted a recent study that looked at more than 22,000 coral colonies at 51 sites along Maui’s south and west shores. With highlights released last month, the 2018 report showed that five of the most resilient (defined as the reef’s ability to resist or recover from climate change) reefs can be found in or near state marine managed areas. The five are Molokini and Honolua conservation districts, Kahekili Herbivore Fisheries Management Area, Ahihi Kinau Natural Area Reserve and the reef offshore U.S. Fish & Wildlife Refuge at Kealia. The least resilient reefs were a deep-water site Puamana and a shallow-water site Awalua near the Olowalu refuse collection location. 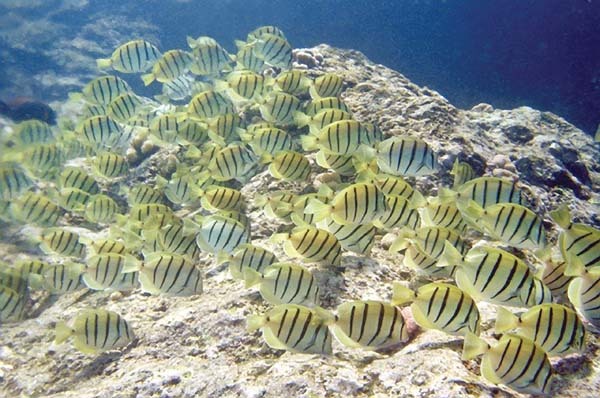 The Nature Conservancy study, with support from the DLNR’S Division of Aquatic Resources, the University of Hawaii and National Oceanic Atmospheric Administration, sought to identify sites most and least resilient to climate change to help guide conservation efforts on Maui. The findings are also meant to inform the state’s Marine 30×30 Initiative, a commitment to manage 30 percent of nearshore waters by 2030. The study suggests that with the right management, coral reefs can build resilience and increase survivability — all good news, right?